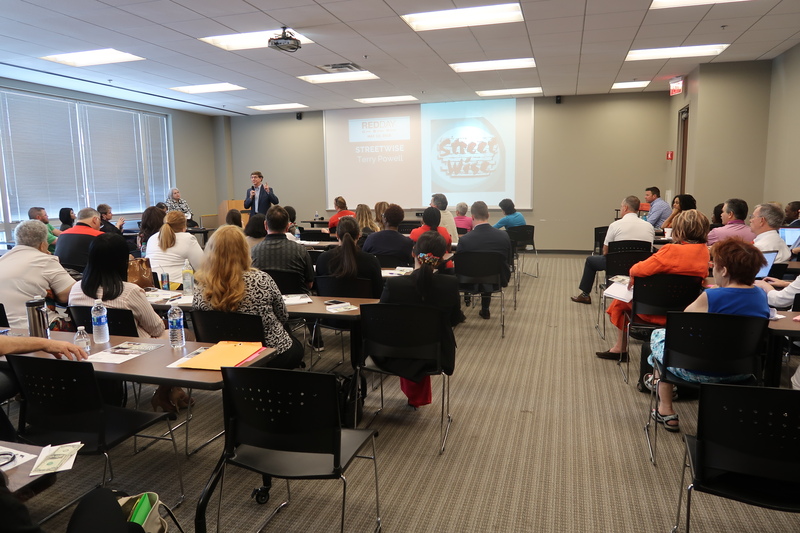 On May 2, 2018 StreetWise was invited to speak at the Keller Williams Sugarloaf Training Conference of Realtors. Terry Powell, President of StreetWise Georgia, spoke to about one hundred Realtors on the mission of StreetWise Georgia. 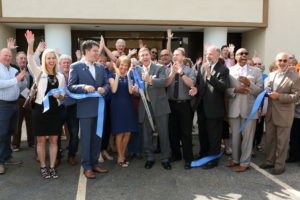 Terry spoke about the large number of individuals in Gwinnett County alone that are struggling for food, clothing, personal hygiene items, and support through counseling due to low income and poverty level situations. 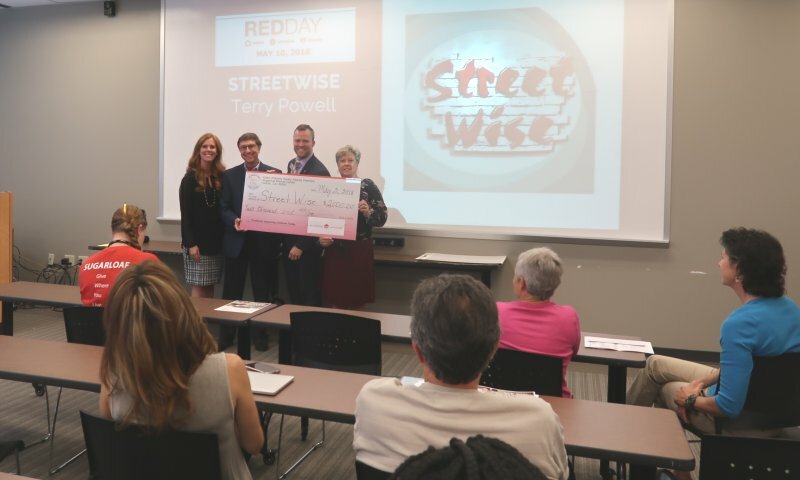 Terry then spoke about the number of individuals and families that StreetWise helps every year and our goal to help even more families in the coming years. 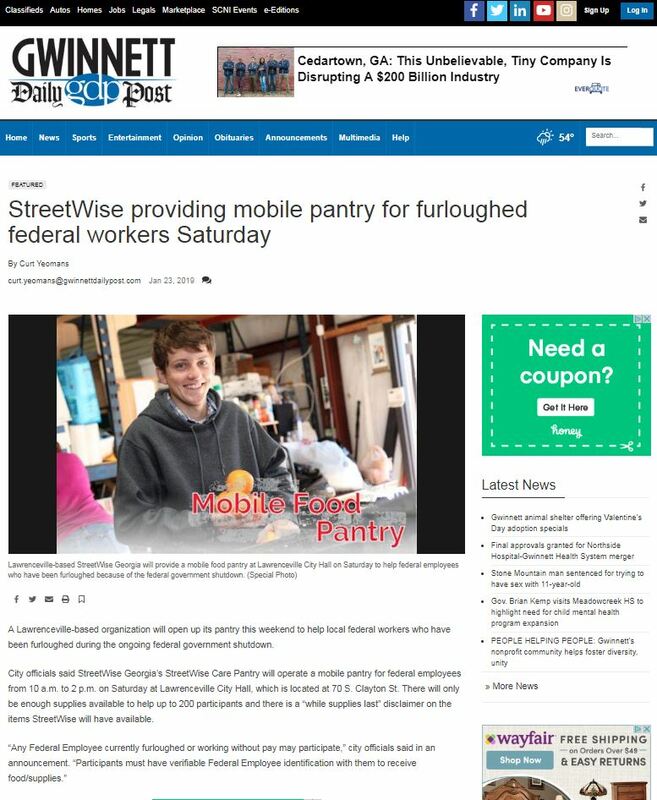 Together we can help fight local hunger and help those that are struggling to get back on their feet. This would not be possible without the help of our volunteers and donors. 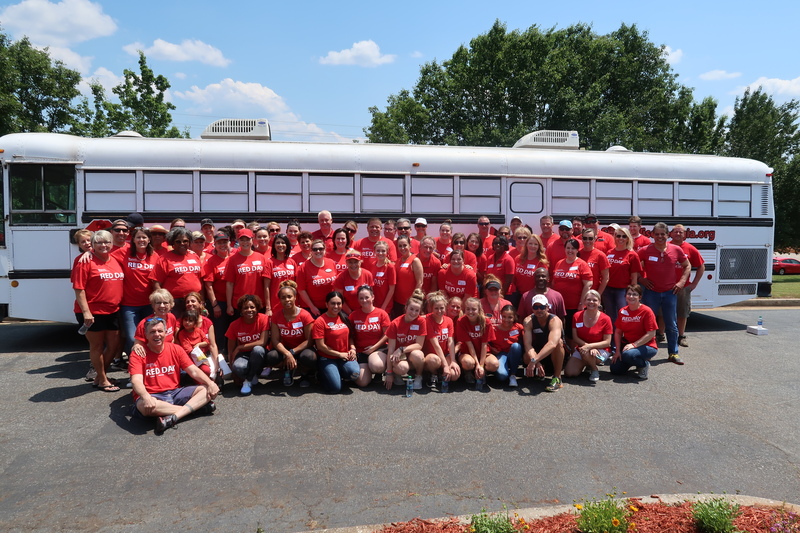 Keller Williams Realty Atlanta Partners reaches out to help non-profit programs within the community, and StreetWise Georgia has been blessed to be able to partner with Keller Williams Sugarloaf and have their staff of realtor’s volunteer at StreetWise. Keller Williams generously donated a check to StreetWise to help continue our mission of helping those in need and fight hunger in our community. On May 10th Keller Williams Realtors volunteered their time for Keller Williams Red Day. 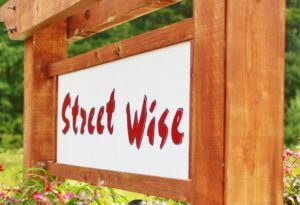 Check out StreetWise Facebook photo’s to see all the Keller Williams volunteers and the wonderful job they did inside the StreetWise facility and outside.